OK- I have got to admit that so many UFO videos come across my screen and I think to myself yeah, so what? 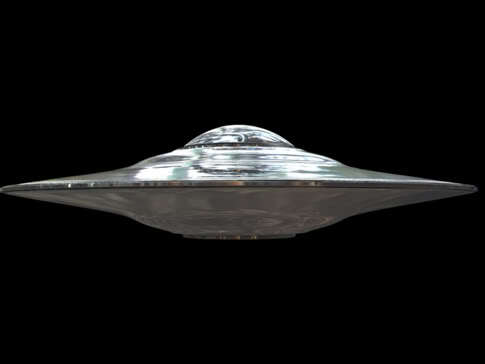 It is like a car that drives by, as I am so much a part of the UFO reality. However watching this video is like watching the Blue Angels in San Diego flying one of their special formations! Check it out!-A.M.